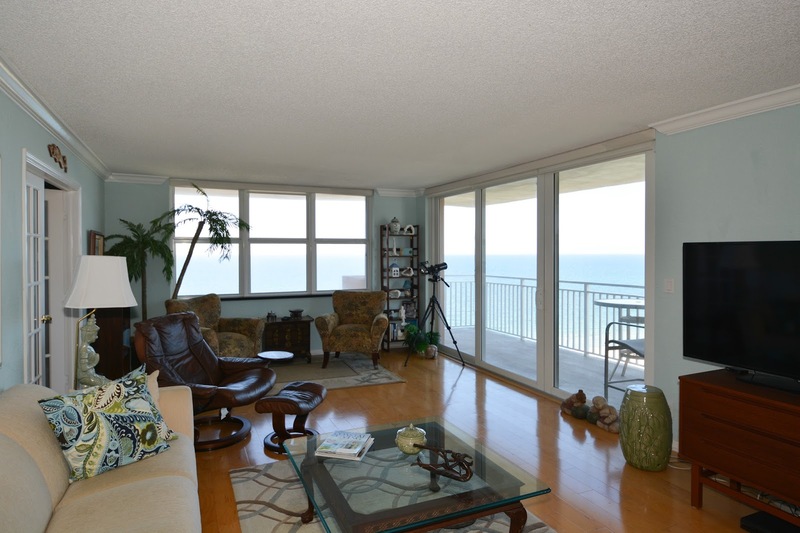 Once Fort Lauderdale Condo Buyers start to become educated about shopping for real estate in the Fort Lauderdale Condo market they quickly realize that in Fort Lauderdale R eal Estate its all about the view and proximity to the water. Most buyers speak immediately of a view of the ocean and being as close to Fort Lauderdale Beach as possible. When in come to condos for sale in South Florida, buyers have learned that the often their fantasy Fort Lauderdale Condo for Sale, is directly on the sand, and in most cases the South East Corner of the building, and then of course we add things to the wish list like a high floor, and many upgrades throughout. 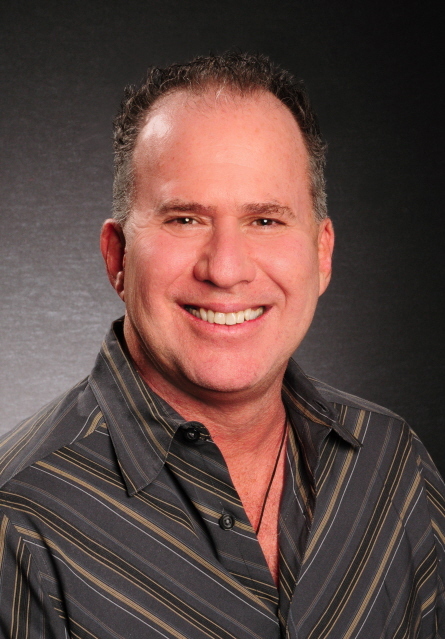 Now that we have discussed the perfect wish list of Fort Lauderdale Condo many buyers. Once buyers have decided exactly what they want they soon realize that this, most desirable of Fort Lauderdale Condos is either no available on the market or out of their budget. Sometimes they get lucky and the just the right condo is available when they are ready to buy. Eric Miller and Associates of Keller Williams Fort Lauderdale is pleases to announce that they are preparing to bring to market what maybe that perfect condo you have been waiting for. 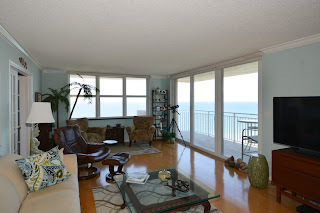 The 15th floor South East Corner of 5200 N Ocean Boulevard, Sea Ranch Lakes North is about to be brought to market. 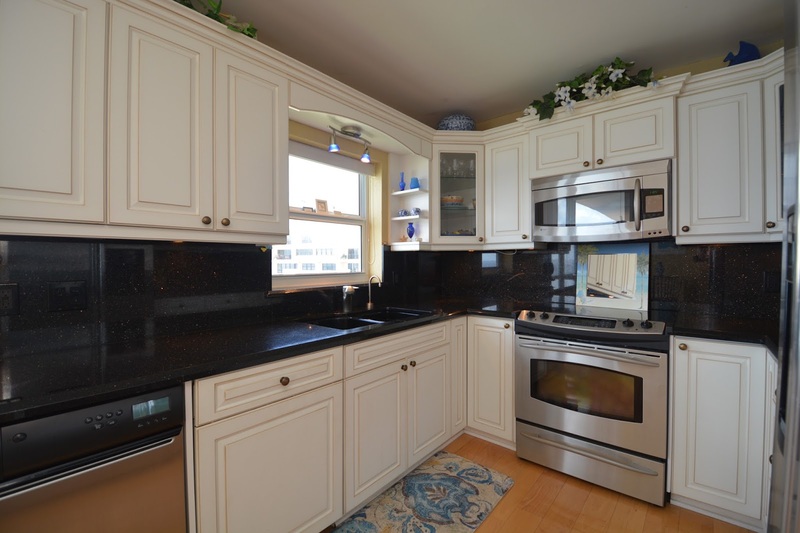 This condominium is predominately renovated with beautiful bamboo floors, a newer kitchen and impact glass and is ready to move in. The irreplaceable thing about this Lauderdale-by-the Sea Condominium for sale is the location of both the building and the condo within the building. As the owners are doing the final touches to being this property to market, the team at Eric Miller and Associates is compiling a list of potential buyers and realtors who are waiting to this first South East corner at Sea Ranch Lakes North in many years. This property is expected to come to market in the high $500's and will be the only high floor corner unit available in this price range in Lauderdale-by-the- Sea. If your dream Fort Lauderdale Condominium is in Lauderdale-by-the-Sea with a spectacular view of the ocean, now is the time to call and arrange to be one of the first to see this incredible oceanfront home. Coming Soon! - This spectacular Estate Home in the Palm Aire Country Club at 3115 Estates Drive in Pompano Beach has been redone to the highest standards of style and quality. Palm Aire Pompano is known for its huge condominiums, two golf courses and landscaping that compares to nowhere in the South Florida area, Palm Aire Pompano offers a broad range of housing styles from their well know large condominiums, to garden apartments, villas, patio homes and a small assortment of estate homes in two sections. 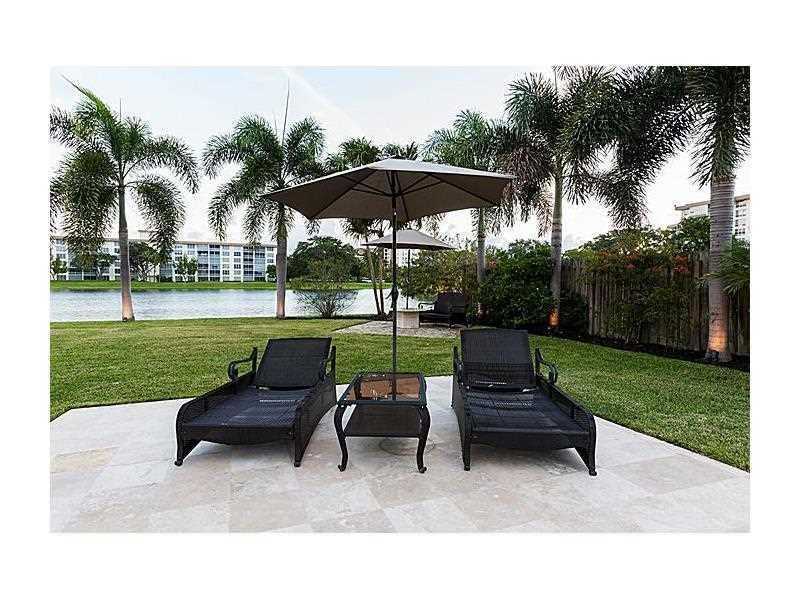 Over the last few years Palm Aire is being rediscovered by numerous segments of the population and very often they are simply Fort Lauderdale Real Estate Buyers who have realized how much more they can get for their money in Palm Aire. The estate homes of Palm Aire are large and cover a broad range of architectural styles. From contemporary to traditional most people are surprised the first time they drive one of the streets with private homes in Palm Aire. Even a bigger surprise will be the size, quality and elegance that await you in the transitional interiors of 3115 Estate Drive Pompano Beach Florida. of A fact worth noting is that the single family homes are not part of the condominium and have no homeowner association dues. The walk ways, parks, tennis and community center. are there for them to enjoy and be as much a part of the Palm Aire community. Eric Miller and Associates, your Keller Williams agent in Palm Aire is using this blog to give you a seek peak of his incredible property. At over 2300 square feet don't let the cottage like exterior of this Fort Lauderdale home for sale at 415 Southwest 20th Street, in Croissant Park surprise you. 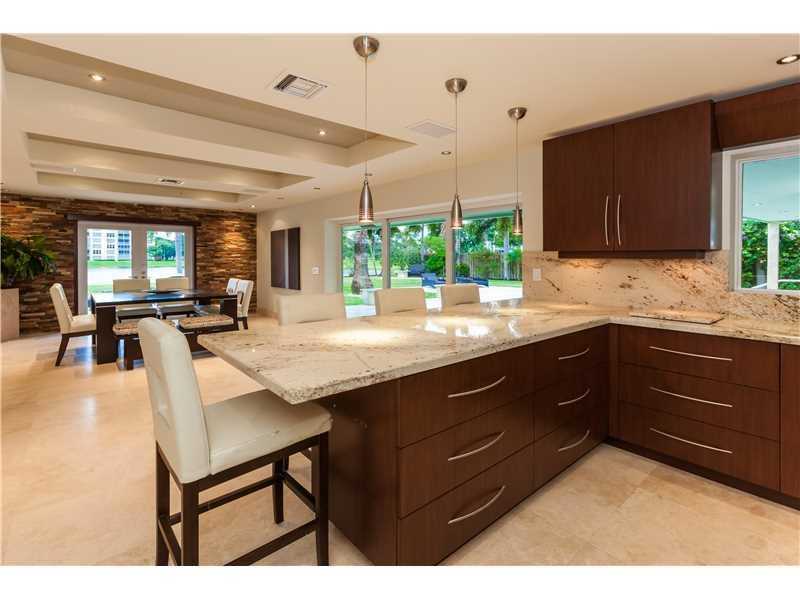 As you open the door you will immediately see that this is no ordinary Fort Lauderdale home for sale. With 100 square of living space added to the front of the home, a newer kitchen, and upgrades that come to almost $60,000 over the last few years this is the home to see if your looking to buy Fort Lauderdale Real Estate. All the flat roofs of the property were replaced, the property has complete hurricane shutters or impact glass, a new top of the line a/c system on the lower level, as well as a new hot water heater, and refrigerator. Simply this is a home that is ready to move in with just a few personal touches. Ft Lauderdale Home for Sale features Incredible Screen Room ! On the main floor of the house this Croissant Park home features a huge open living room. 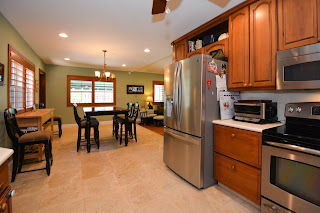 The dining area and kitchen are open to the living area, which features a beautiful fireplace. This is just one of three fireplaces in the home adding to the character. This Fort Lauderdale Home is just minutes from downtown Fort Lauderdale. Flooring throughout the main floor living areas is marble and wood. 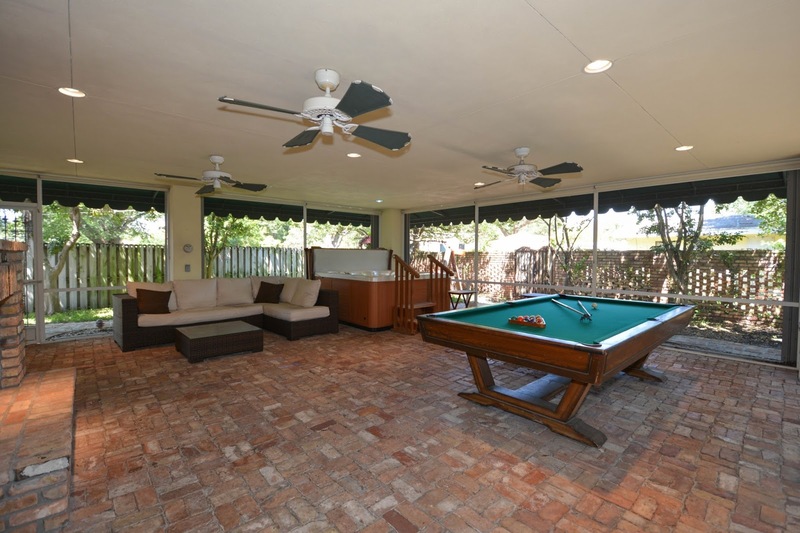 Back past the living room of this home which we consider to be one of the best buys in Fort Lauderdale are two bedrooms, and an additional room which we do not have in the room count which is perfect as a playroom or office. Straight back and you are taken to one of this most incredible screened in patios you will ever see. Here its all about entertaining and being with friends and family. A hot tub is in place and included in the sale, a beautiful brick fireplace, and the entire area is screened, has sun shades and hurricane shutters. When it comes to great entertaining spaces the screened patio of this Fort Lauderdale home cannot be beat.